If you are looking for an exclusive location with pastoral views that is close to everything, THIS IS IT! 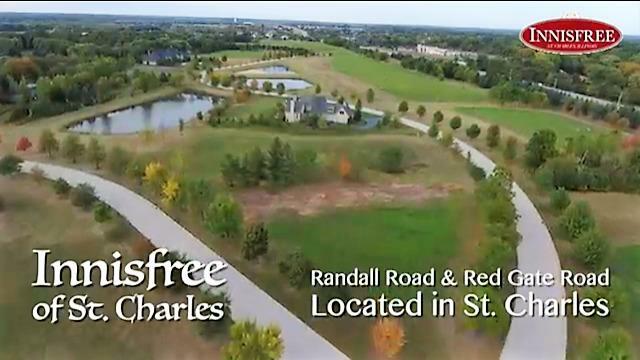 A spectacular walk-out lot backing to woods is surrounded by phenomenal high-end homes and just 5 minutes from St. Charles North High School! This premier subdivision is nestled in between Crane Road and Randall Road boasting majestic properties of unparalleled luxury! 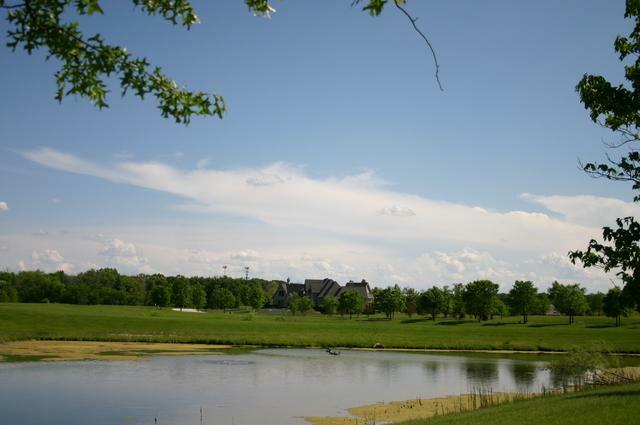 Each site offers tranquil views of ponds, woods and rolling prairie! Nothing else compares! 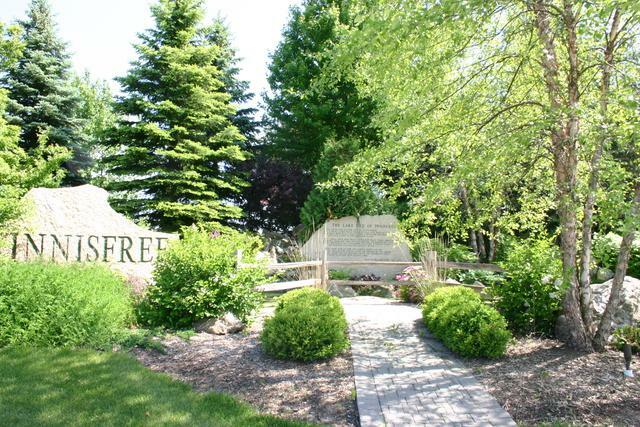 Two blocks from forest preserve, tennis courts, soccer fields, and just minutes to shopping and restaurants! Bring your own builder and join the elite group of homeowners in Innisfree! 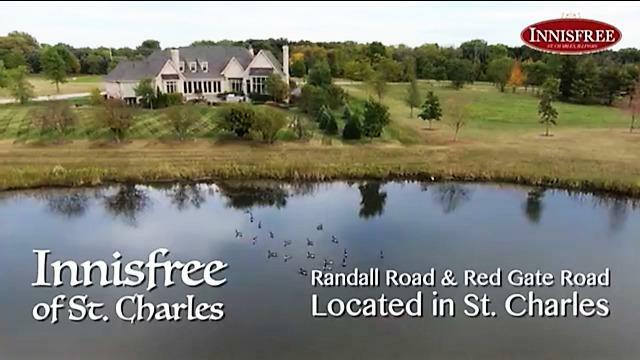 Highly acclaimed St. Charles Schools and award-winning community! Building minimum 4500 square feet and 4-car garage!